Kartesz Eye Care – Valley View Blvd. Kartesz Family Eye Care – Electric Rd. 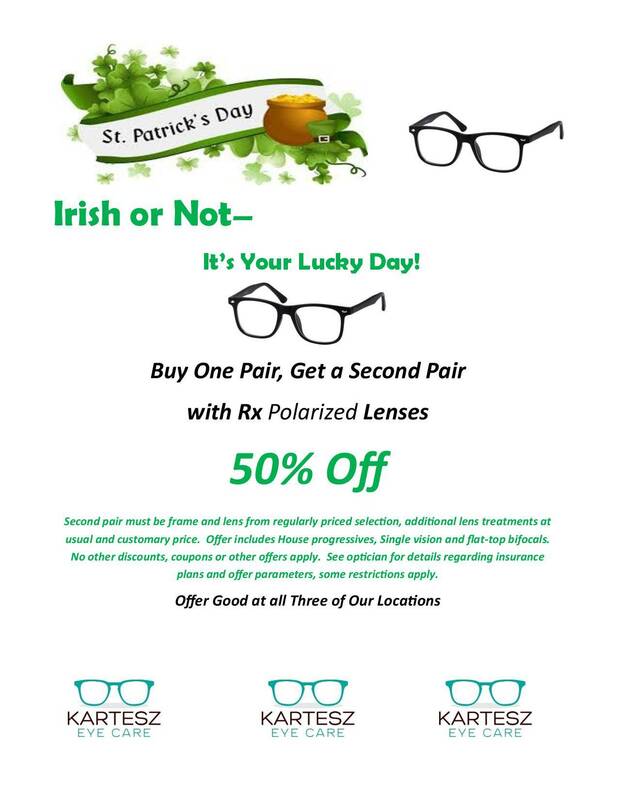 Rocky Mount Family Eyecare – Tanyard Rd.